My most favourite festival is coming very soon! Christmas is just around the corner. 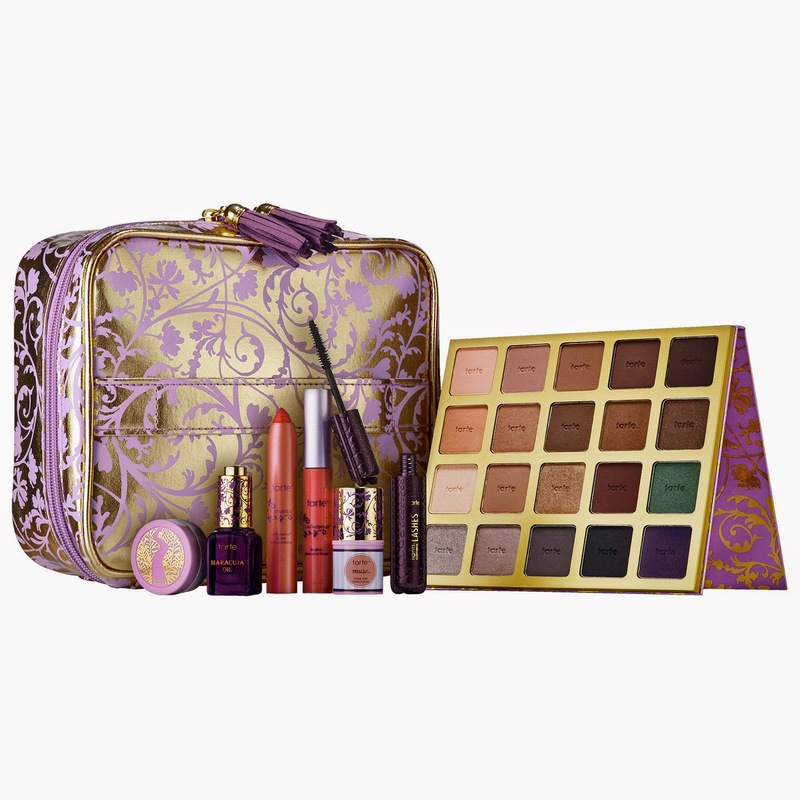 I love the happiness, joyful, limited edition of christmas products and....great offers!!! 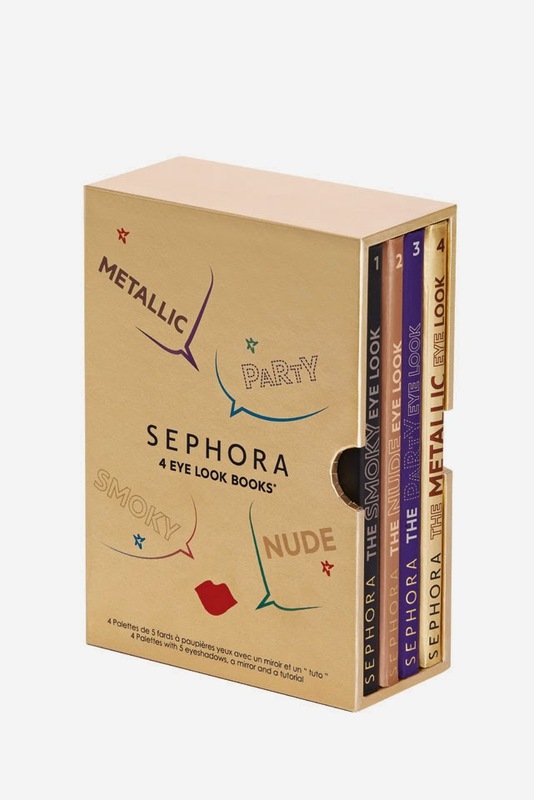 ZALORA has teamed up with the global beauty chain owned by LVMH Moët Hennessy Louis Vuitton Sephora to launch the Holiday Collection online exclusively at ZALORA.com.my at this Christmas! 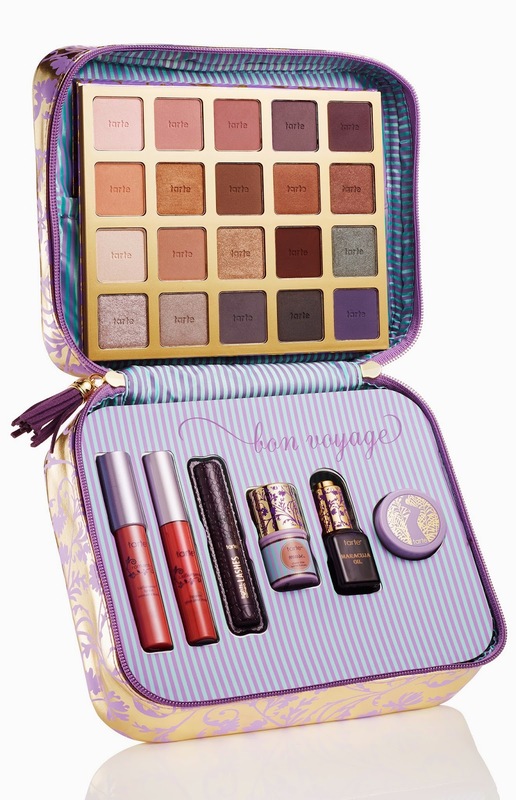 Starting 27th November, beauty fans can get their hands on the limited edition holiday gift sets featuring bath and makeup sets as well as beauty accessories.Oh my gosh! Christmas limited edition is always the pretties packaging among whole year.If you are shopper, you should know traffic is terrible jam to shopping centre in month December. Peoples are busy to see beautiful Christmas decoration and buying Christmas gift etc. Sephora shoppers can enjoy the convenience of shopping for their favourite products online at ZALORA, avoiding the hustle and bustle of the festive season and delivered to their doorsteps within one to three working days.Shoppers can look forward to some of the all-time favourite beauty brands such as Sephora Collection, MAKE UP FOR EVER, Too Faced, Soap & Glory, Tarte and many more. ZALORA is bringing online shopping to the centre of Malaysia’s shopping district giving commuters a chance to get beauty gifts in between the rides. KLCC LRT Station will be the stop for ZALORA’s makeup police, hosted by Megan Tan on the 6th of December 2014. Commuters at selected LRT Stations including KLCC, KL Sentral, Bangsar, Dang Wangi, Pasar Seni, Sri Rampai, Ampang Station, Bandar Tasik Selatan, Bandar Baru Sentul, Bandar Tun Razak, Bandaraya, Bukit Jalil, Cheras, Miharja, Masjid Jamek, Plaza Rakyat, Hang Tuah and Universiti LRT Station will receive exclusive Sephora beauty gifts and stand a chance to win up to RM 2,500 when they shop at ZALORA by scanning the QR code displayed on the train platform using the ZALORA App or any QR code reader. The ZALORA x Sephora LRT takeover campaign will run from 27th November to 26th December 2014.